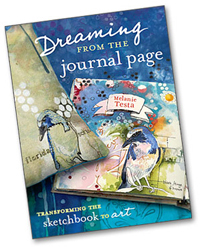 Stencils, Stamps, Thermofax, oh my! 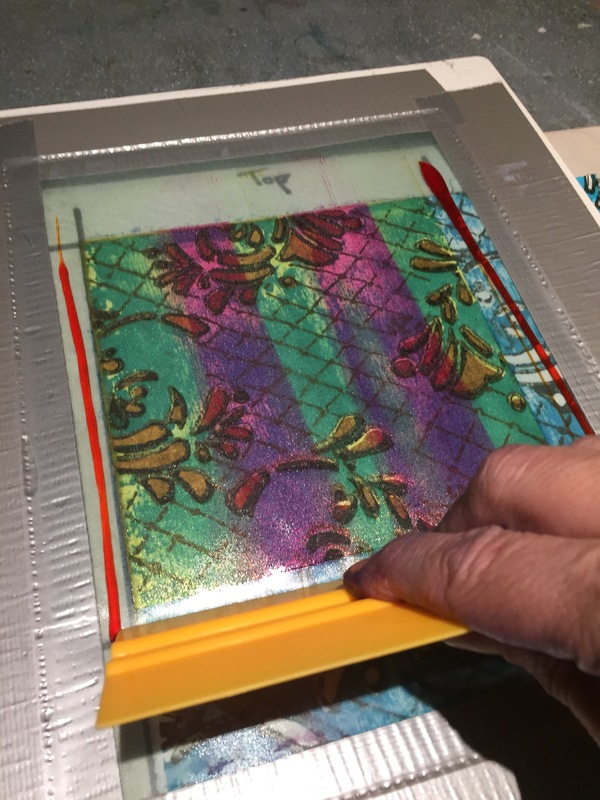 Earlier this week, I started a Speed Print job using my Lace Swirl Kit and I spoke about the difference between using the L498 StencilGirl stencil and the Thermofax screen to color the swirl portion of the design. So, today, I wanted to update you and show you the difference between the two. 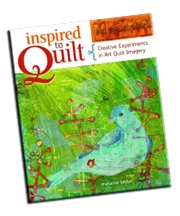 The StencilGirl stencil allows us to color a single swirl. This gives these prints a bit of a unique appeal because they take longer to complete than the Thermofax layer (speed print-able), but this very fact also means, that I can use a diverse selection of color to complete each print. But you know? 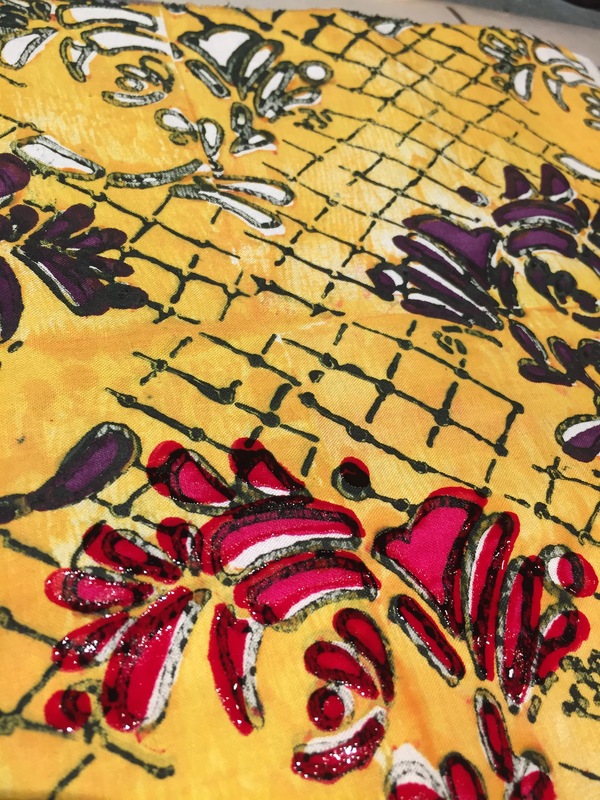 Squeegee-ing two colors through a Thermofax repeat layer is a pretty snazzy way to add visual jingle too! This, is Playful Fabric Printing. 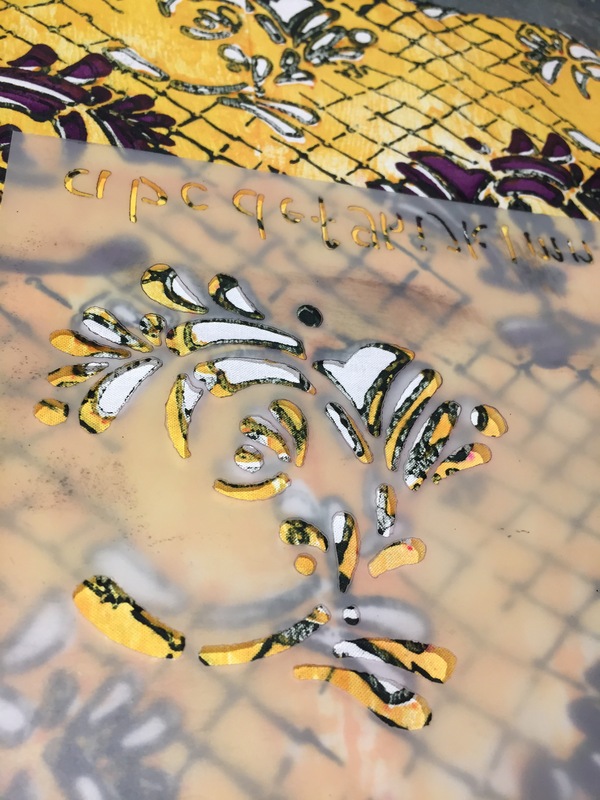 Where we push the limits of our tools by printing sparkling, playful and surprising bits of cloth, that is so much fun to use! (Please use our hashtag #playfulfabricptinting , that way, we can find you and your work. 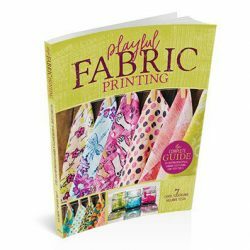 Carol and I are keeping Playful Fabric Printing Pinterest boards and we would both love to pin your posts into our boards (we want to build community)!!! Please check check our boards out! Also! 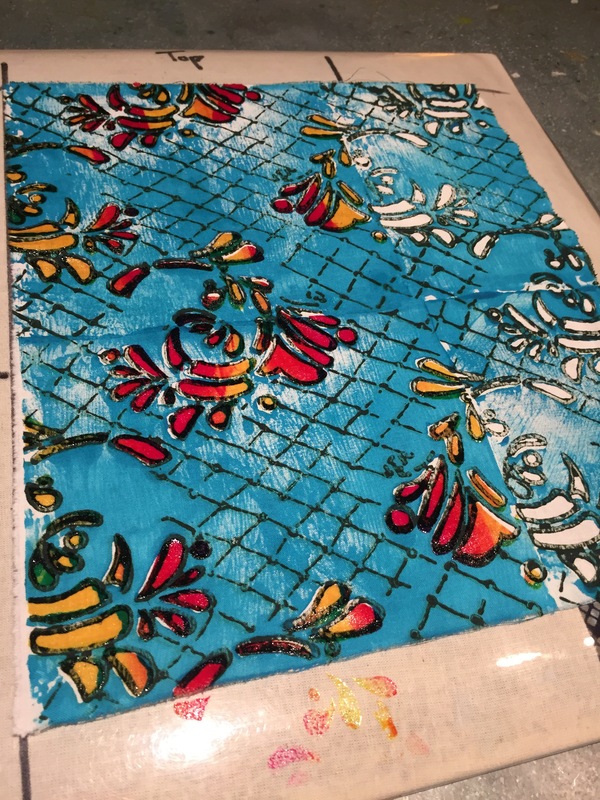 Please join our closed Playful Fabric Printing Facebook Community page, we now have 200+ members and many are doing great work, asking interesting questions and uploading photos of their work! And its some really good work too!